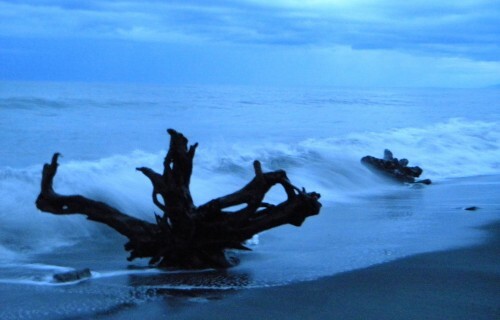 At Hokitika, on the west coast, a storm was brewing on the Tasman Sea. The west coast of New Zealand is rugged with mountains that plunge down to the sea. 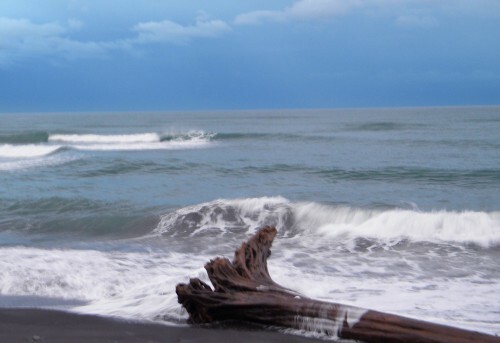 Consequently, there is an abundance of driftwood on the black sand beaches. 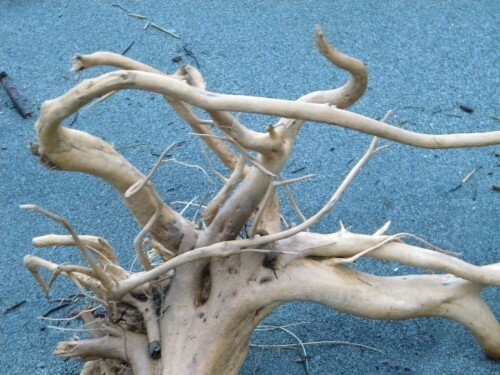 This coast captures the flavor of wild nature as these huge trees, or remainder of what had once been, rolled onto the beach. Some of the logs were massive. 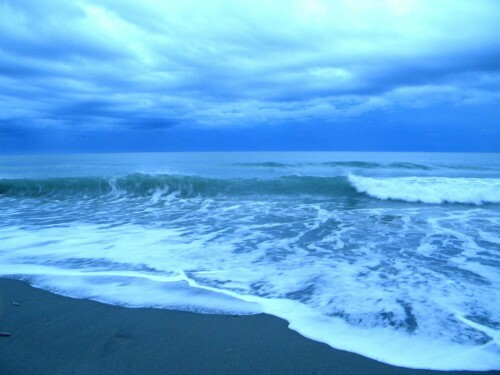 Storm on the Tasman. It was a privilege to be there.